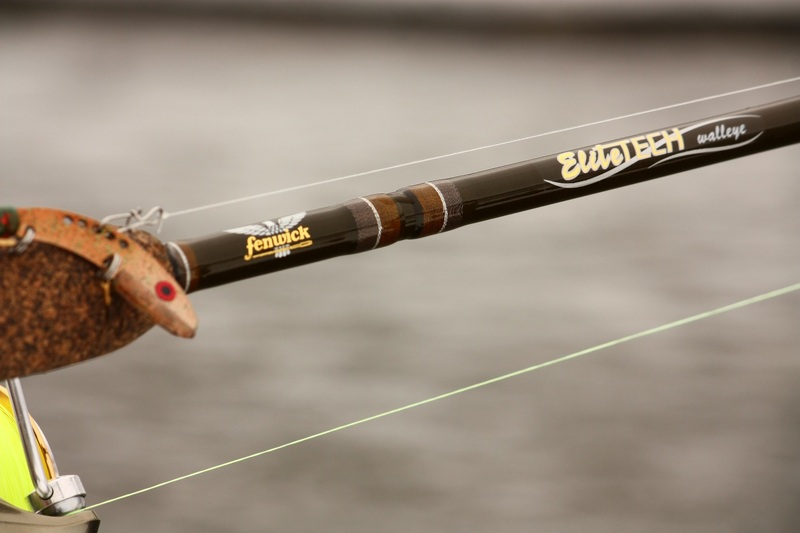 See below for the latest series of new updates on Fishidy! 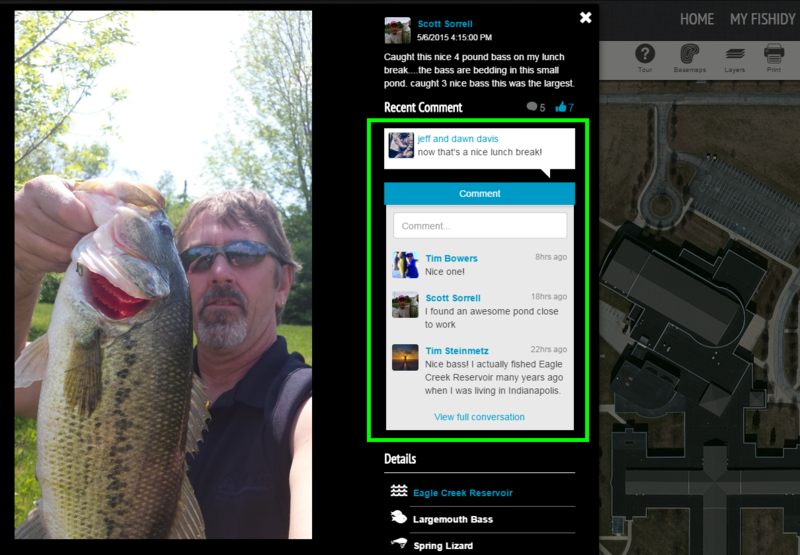 The best fishing photo contest around has been designed to be even better! No more waiting a week before your entry gets approved. 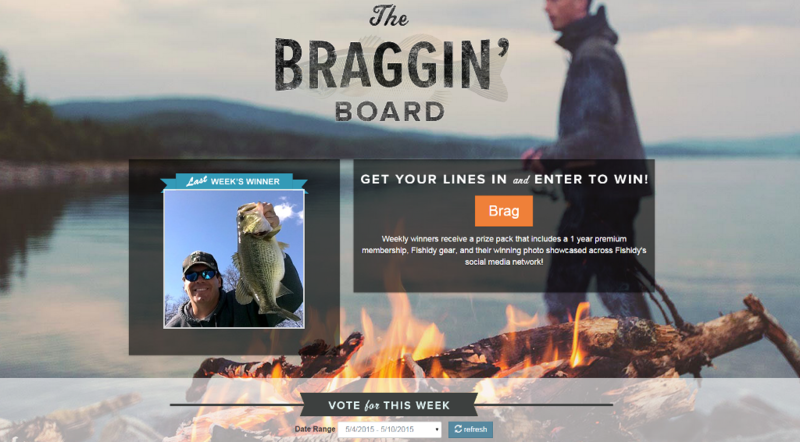 As soon as you submit, your catch is entered into the contest and becomes social-share ready to earn votes so you can become the next weekly Braggin’ Board champ! 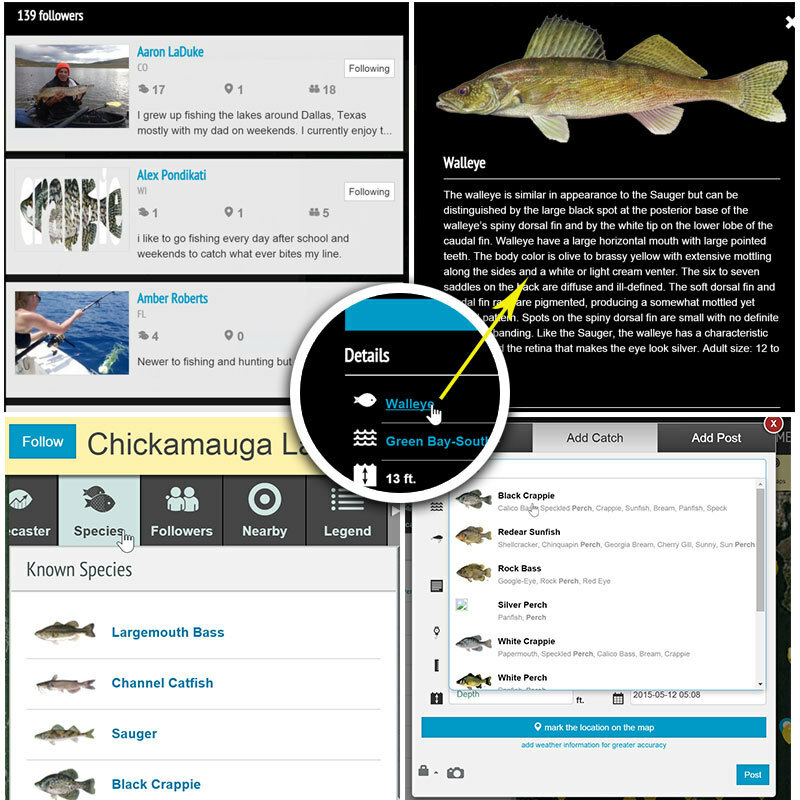 Share your favorite catches and spots with your buddies across Facebook, Twitter, Google+ and hundreds of other social networks with one click of a button! 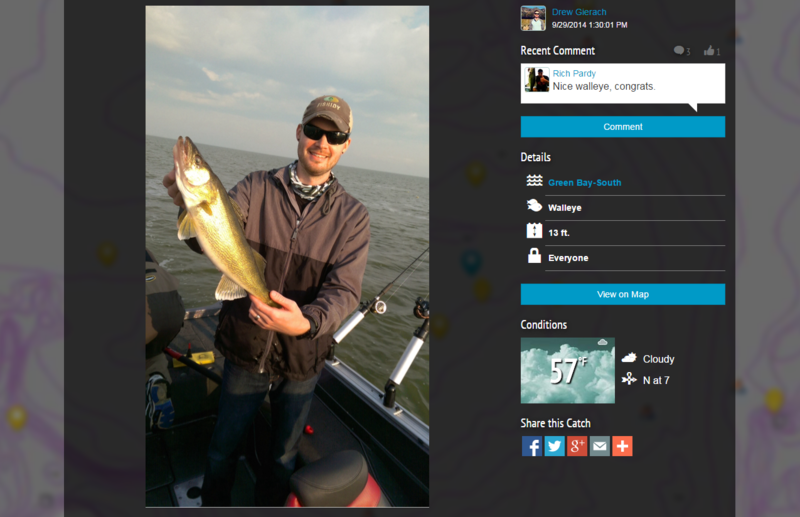 Now you can like and comment on catches/spots directly from Fishidy’s maps! Head over to Fishidy now and let us know what you think of these latest updates in the comments below!